A.NO! Q.How After Place order on line? A.Waiting our email for Invoice! Step 1. 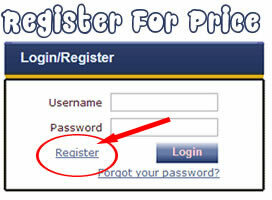 Register and have a account of our website. Step 2. Choose items you need to your shopping cart. Step 3. Proceed to the Check Out. Step 4. Submit your Order. We will email you invoice with order list and payment informations after you finish your order! Please contact us for on line payment!